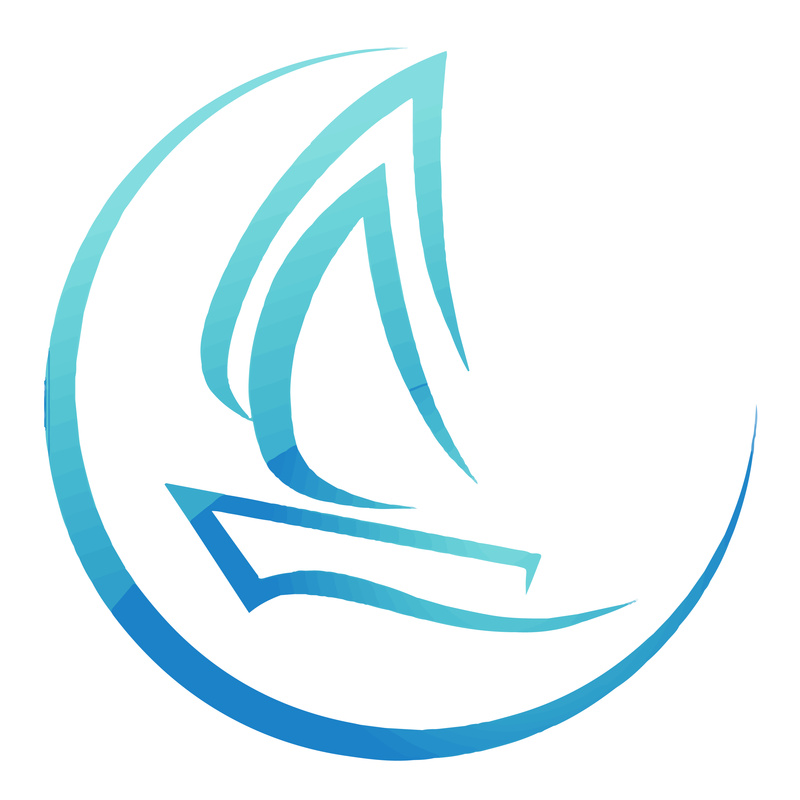 Club Boats – New for 2019! 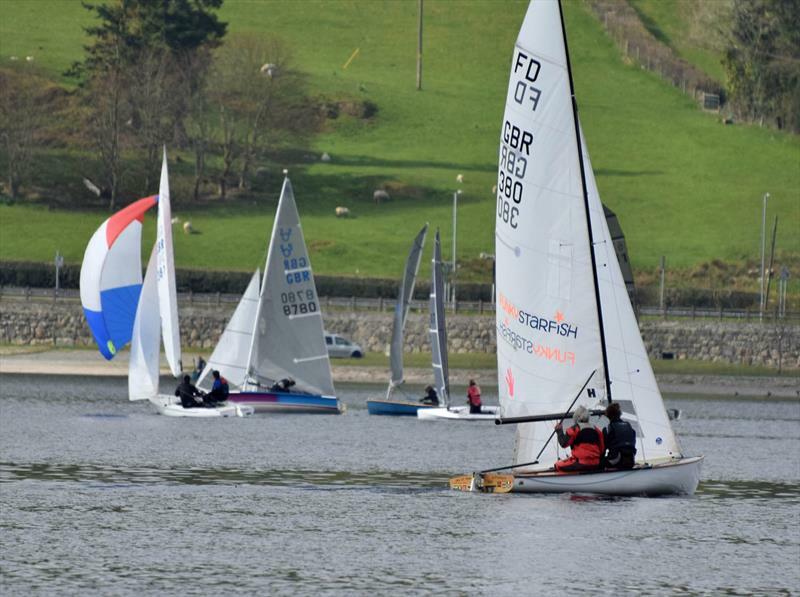 Rescheduled Massacre Pursuit won by Elizabeth Potter from West Kirby Sailing Club in a Devoti D Zero. The first date for the Massacre had to be cancelled due to floods, then the re-run looked like it may have to be cancelled due to lack of wind. But after a postponement of one and a half hours, the race did get under way, but with the pursuit format changed to a handicap race. It was difficult to predict corrected positions due the wide range of boats sailing, the slowest being a Solo (two laps) & the fastest a Formulae 18 Catamaran (four laps). 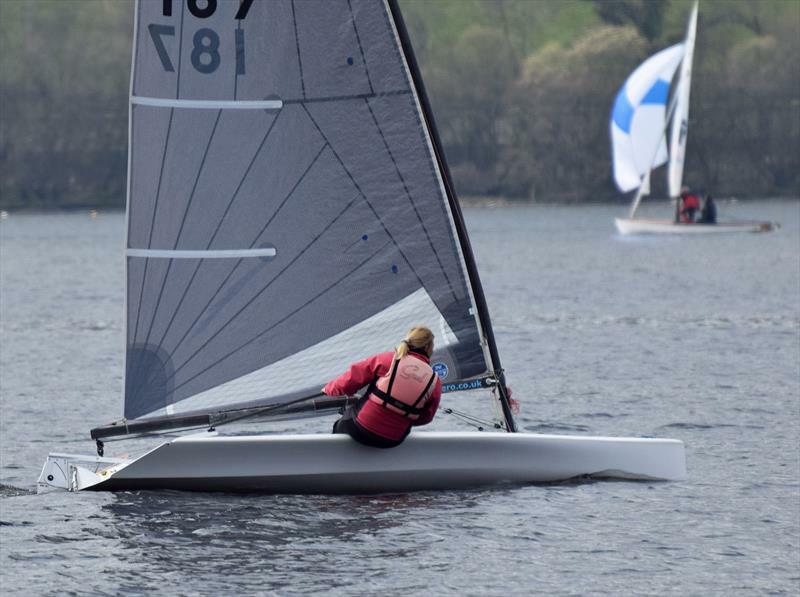 When all the numbers were crunched and average lap times calculated, first place went to Elizabeth Potter from West Kirby Sailing Club in a Devoti D Zero. In second place it was Miles Thomas from Bala SC in a Solo, then Julian Bridges & Kate Jones in a Flying Dutchman from Clwb Hwylio y Felin Heli. 18th May. Feature Weekend – Evening of Music and a Galley Meal or DIY BBQ.